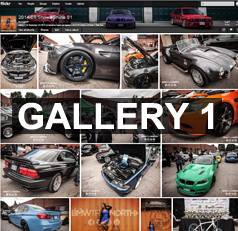 On September 14th 2014 BMWTrueNorth hosted our biggest even in BMWTN history! 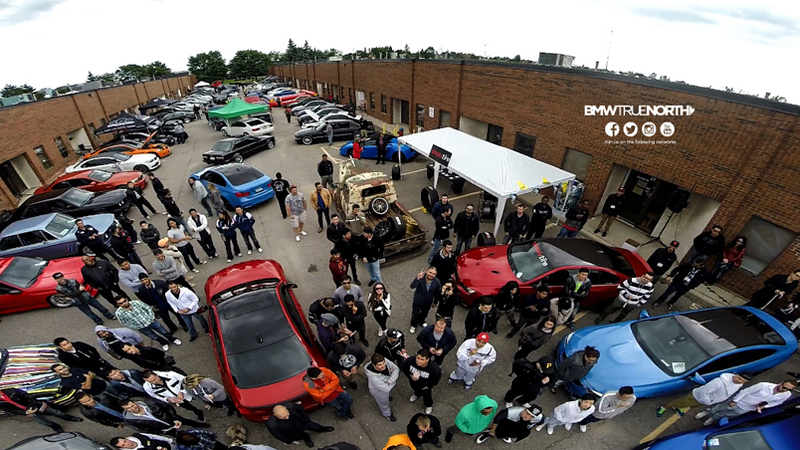 The event was held at the Markham location of one of our wonderful sponsors Restyleit, and the event was a huge success with over 600 people and cars in attendance. 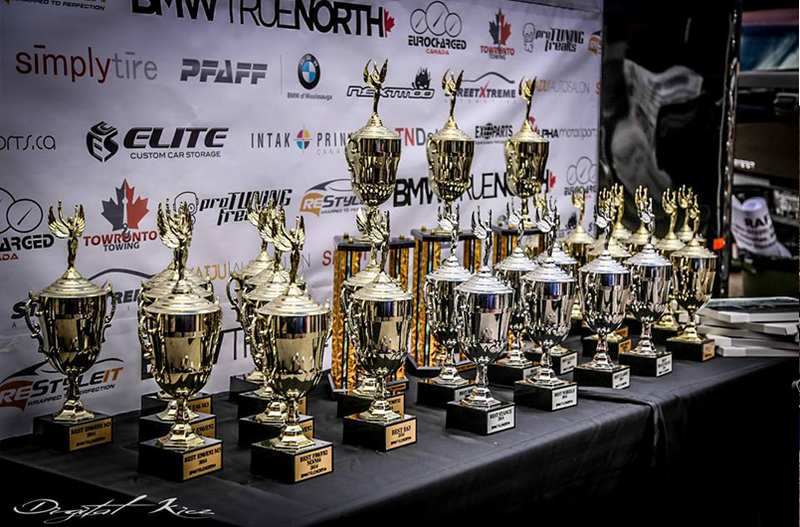 We want to first thank all the show sponsors that made this wonderful event possible: Restyleit, Elite Custom Car Storage, SimplyTire, NextMod, TNDetail, Kaiju Auto Salon, Alpha Motorsports, Eurocharged Canada, Pro Tuning Freaks, Intak Printing and StreetXtreme Automotive. We also want to thank Randy Sparre from Exoparts for providing us with raffle prizes at cost. 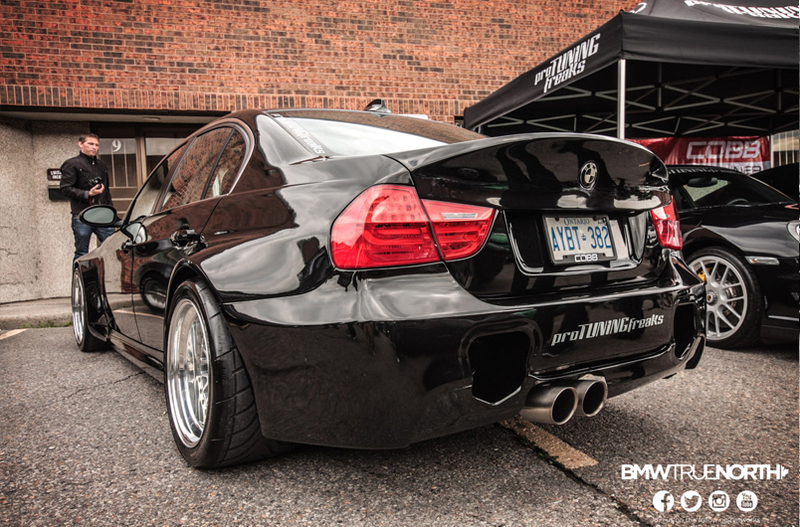 A huge thank you as well to BMW of Mississauga and Pfaff Automotive for not only being one of the sponsors for the event, but also including a $1,200.00 BMW Bike for the raffle at no cost to the club. 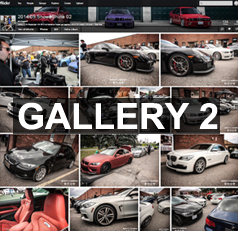 This also marked our first year hosting a Show&Shine Competition and we handed out trophies to all the winners. 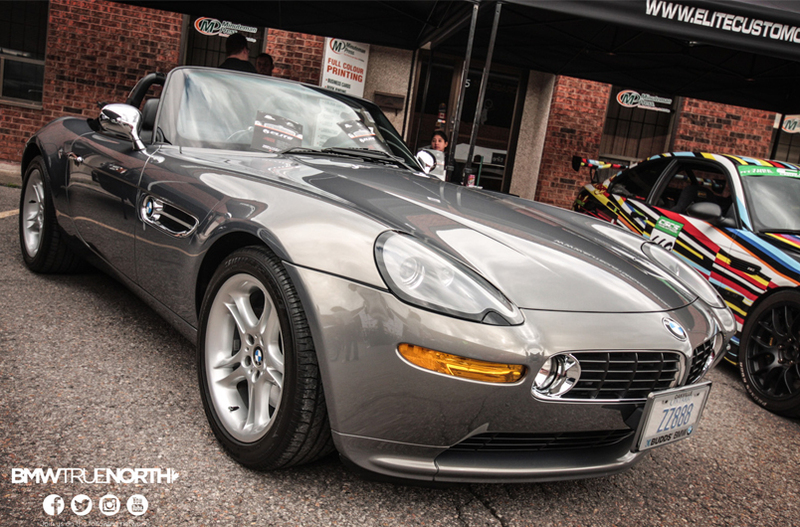 Overall it was amazing to see the support from our BMWTrueNorth members; we were blown away by the numbers in attendance for our first Show&Shine event. Coupled with our sponsors that came out in full form by putting up tents and showcasing their services, the event really was something to be seen. 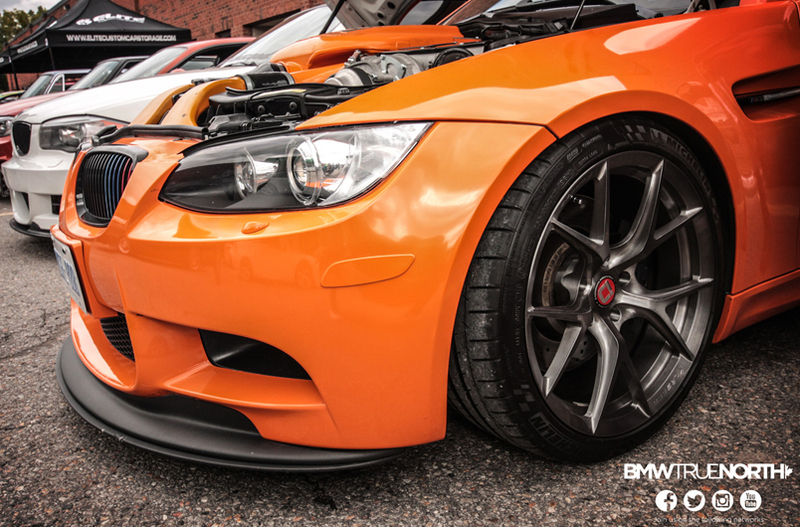 We also has a jousting competition, live music, and our BMWTN models in attendance. We also tried to serve food via a BBQ area, which we must admit, could have been way better. We are already contacting food trucks now for the 2015 season end event!! Food services will definitely improve. Congratulations to all the raffle ticket winners, and Show&Shine trophy winners. Special shout out to SimplyTire that did a special raffle for a set of golf clubs/bag, and to SweetieGirlRacing that donated a BMW Jacket for the raffle! You are all amazing, and we are humbled by your support.